here, we deal with some sort of maniac's knoeledge about shinsengumi. When samurais fough, it was said that the most scared place to fight was an entrance and stairs of a small house. Because if an enemy waits, the person who went up the stairs first are cut surely . 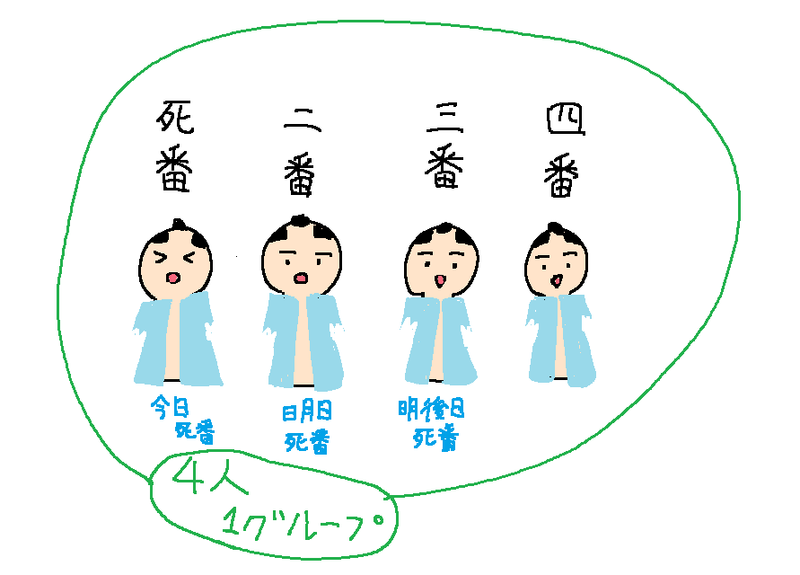 In shinsengumi, I let you organize one group for 4 people and firstly turned the things of "shiban" to enter into by a rotation. By doing this, They were able to have readiness from morning. 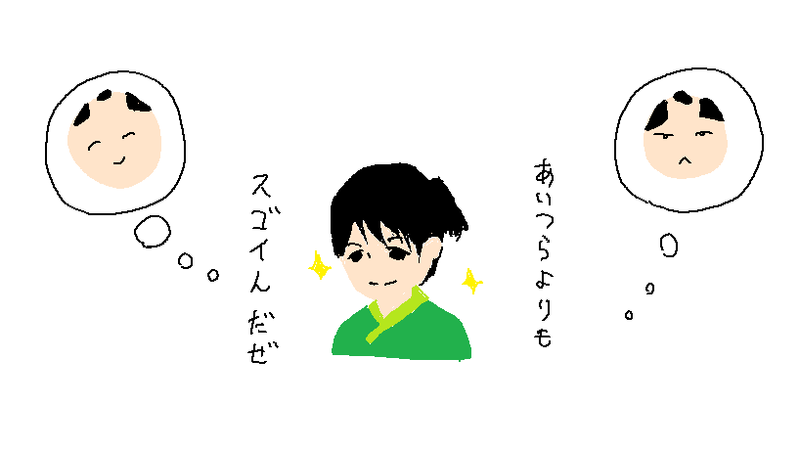 Hijikata (→人物) sent kanosuke (hijikata's relative) a lot of which contents was about how he got on with girls. In a letter sent to a person named kanouke, a relative who is in the hijikata's hometown, there is a detailed description of how much it was worn by a women. 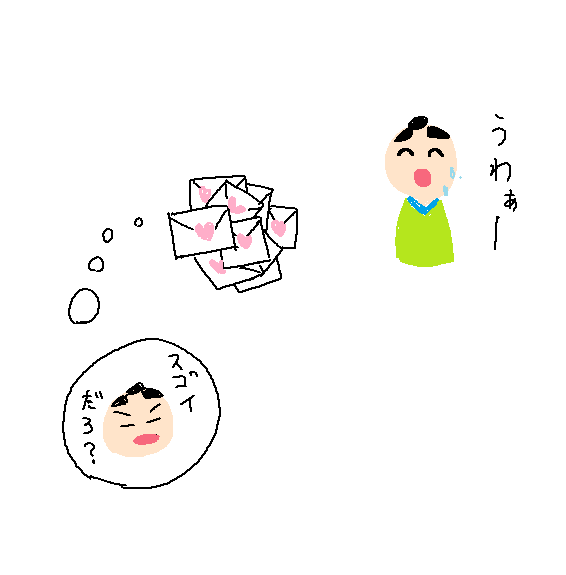 In addition, it seems to have sent a bunch of love letters to girls who went to him in kanosuke. This severe deputy man also had this aspect. wakizashi(a short sword)is the spare sword which is used when a normal sword(everyday use) is broken. Generally this sword was used for self-protection. Kondo and Hijikata seemed to have wakizashi(a short sword) of the length that was not common. 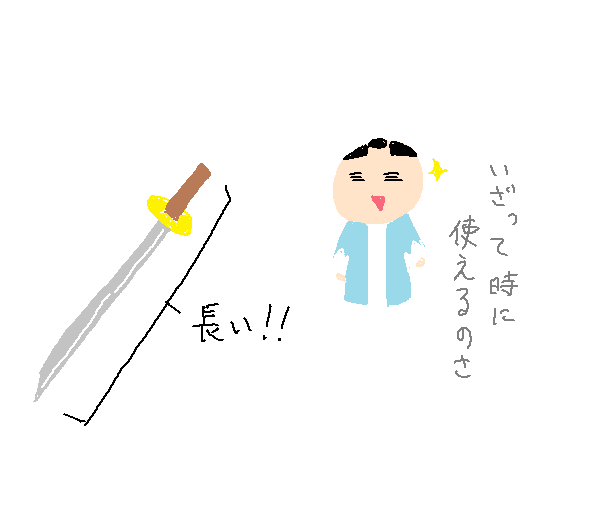 The wakizashi (a short aword) of Kondo is 71 centimeters. The wakizashi (a short sword) of Hijikata is 59 centimeters. These two were far longer than general wakizashi. According to kondo,even if a sword is broken during a battle, i can use wakizashi instead of a normal sword. There is an image that Okita Souji and Hijikata Toshizou is the strongest in Shinsengumi. is it true? Actually the strongest member is a Nagakura Shinpachi. other member Abe Juro said, "Okita was a best pupil of kondo Isami. The next was Saito Hajime. Nagakura Shinpachi is better than Okita." Okita was said to have been a genius of swordsmanship, but Saito was superior to him, so he isthe strongest man in Shinsengumi. nagakura was great enoght to kill 4 enemies out of 6 by himself at Ikedaya incident. 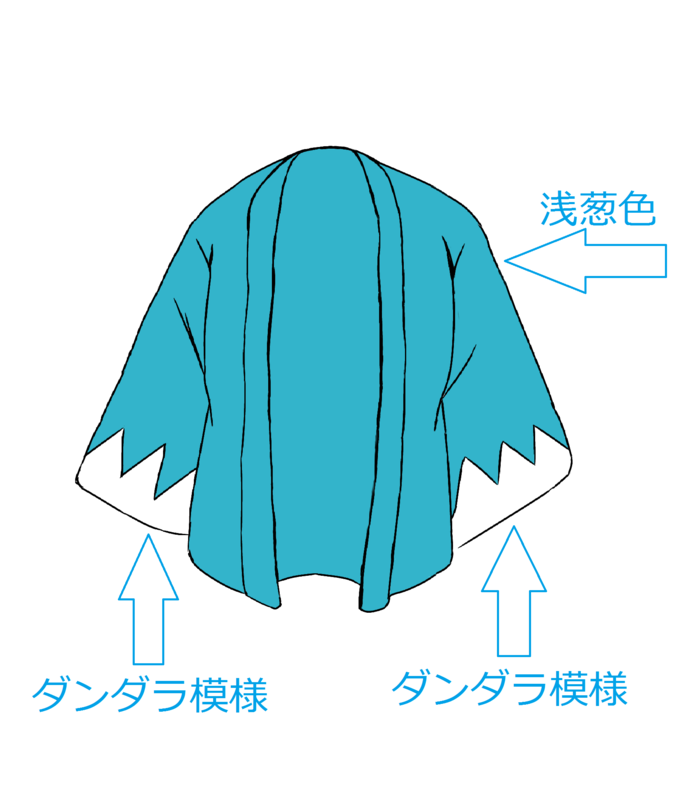 Speaking of Shinsengumi, is it not a blue haori? In fact, this haori to see well has many secrets. Why did you make a haori? Miburo-shigumi went to Tokyo as ro-shigumi. However, a fund disappears and withdraws to Osaka. They were recognized by Aizu domain.But they had to raise the fund in oneself without getting an activity fund. Because they wore winter clothes, they who raised a fund are going to buy summer clothes. And they made a uniform. What is a haori of the Shinsengumi? The haori was made in the days of early summer.Therefore it was made in an air permeable good cannabis cloth. The color of the haori was「indigo blue」. The indigo color is a Japanese tradition. The cuffs of the haori have the design" Dandara design "of a white mountain. 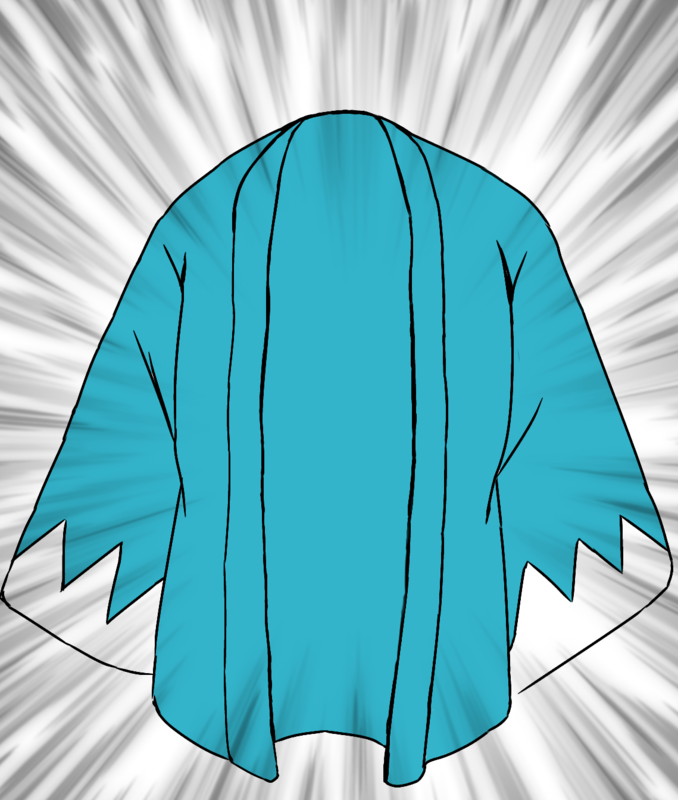 The Dadara design copied the design of the haori which popular Ako roshi.